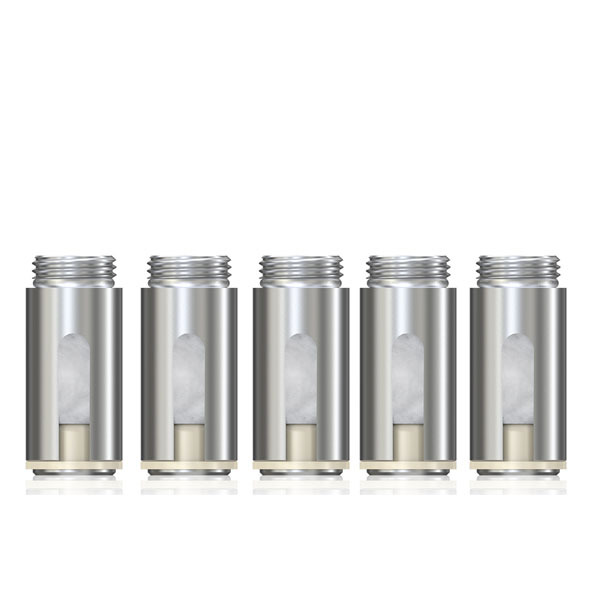 The Eleaf SC Atomizer Heads is a very versatile product compatible with a variety of products. It can be used on Eleaf Aster Total, iCare, and iCare Mini kits. 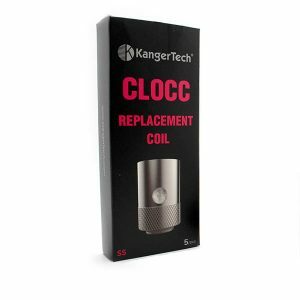 The SC Atomizer Head consists of single 1.1 Ohm Stainless Steel 316 coil with pure 100% cotton inside. Because of this resistance level, it works best when vaped in a range from 5 Watts to 15 Watts. All of the products it is compatible with delivers such amount of power. Speaking of convenience, SC Atomizer Heads are overwhelming here. They are really tiny but super easy to attach and detach from the tank as the build is very decent. It is more suitable for a mouth to lung vapers who seek a better taste conveyance yet it will deliver a considerable amount of vapor. A well – built product to use with Aster Total, iCare, and iCare mini. 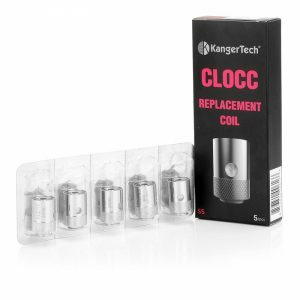 Pour few drops of vape juice inside the coil head before the first vape. Do not vape until the vape juice runs out completely. 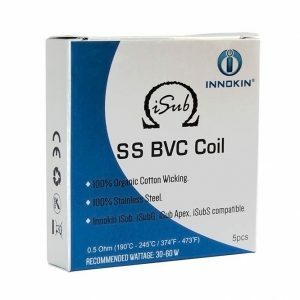 This can damage the coil head and reduce its validity.